The Sims Mobile’s Waterfront Update has just started rolling out to App Stores and Google Play Stores! Considering that the update roles out gradually for both platforms it may take a few hours for the update to be available on your area. We’ll make sure to update this post as soon as the update is fully available for everyone to download! 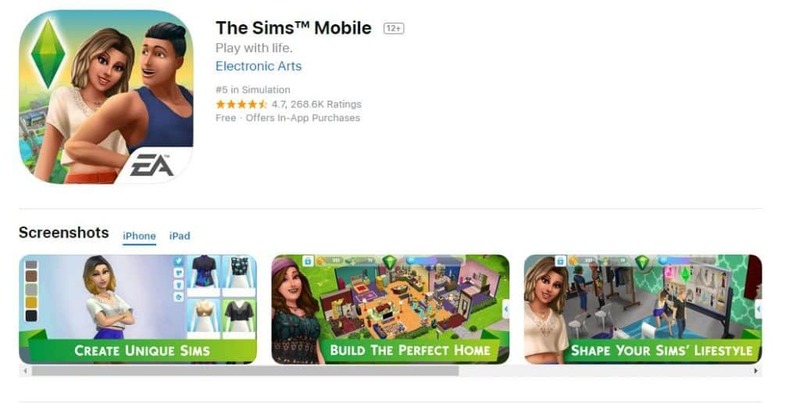 Make sure you stay tuned to our Sims Mobile News Category for all the latest news and updates!